“It’s very difficult for us to be able to impose on people that which they themselves do not accept. This is why I repeatedly say that for Kenyans today, the issue of gay rights is really a non-issue. We want to focus on other areas that are day-to-day living for our people. President Obama made a similar challenge in 2013 during a visit to Senegal – and was similarly rejected. As for the president’s continued attempts to impose his pro-homosexual agenda domestically, Land emphasizes that elections have consequences. 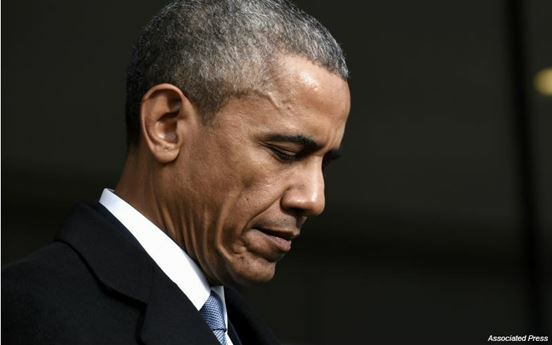 “In my opinion, President Obama being president of the United States is in itself a judgment of God on the United States – that a God who disposes and proposes has allowed him to become president because of our moral profligacy,” the seminary president states. Would a Christian Sign The Manhattan Declaration? Note: All NGO’s of the UN are dedicated to the UN’s agenda.